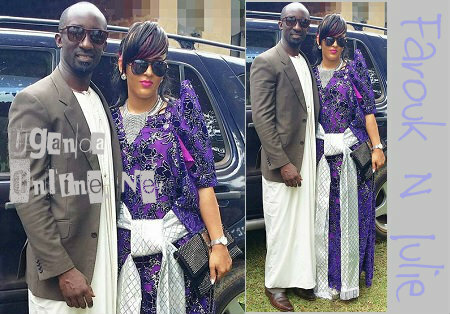 Ebonie's actress Julie Underwood and Farouk Sempala are dating after his split from new mom, Zari Hassan. Julie and Farouk have become so close lately and according to inside circles, plans for the introduction ceremony are in advanced stages, as hinted by Farouk on his wall. The muscle man is the happiest person at the moment after getting a lover with qualities just like his ex-lover Zari who has the same skin complexion. 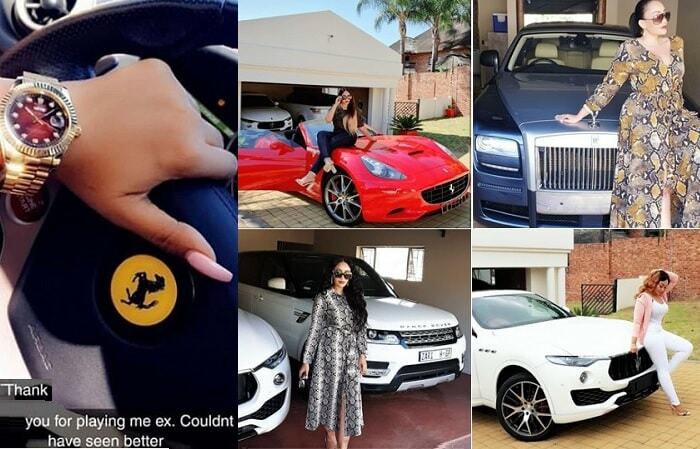 The new lovers have been together for sometime now, they were first spotted way back in December 2014 something that got tongues wagging. Julie was forced to come out clean to let whoever cared to know that they had agreed to go separate ways with Simon Base Kalema, the father of her two children. Julie Underwood and Fun Factory's Simon Kalema split after a few years in marriage, this August could have marked their sixth year in marriage. 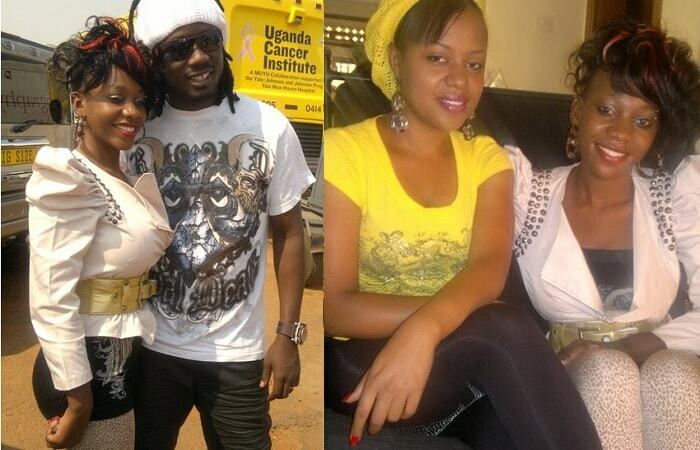 The Theatre Labonita actress went on to even change her facebook page name from Julie Underwood Kalema to Julie Underwood Sharon after hooking up with the muscle man. Farouk and Julie were on Saturday attending an introduction ceremony for a close friend and since then, they are initiating wedding plans. 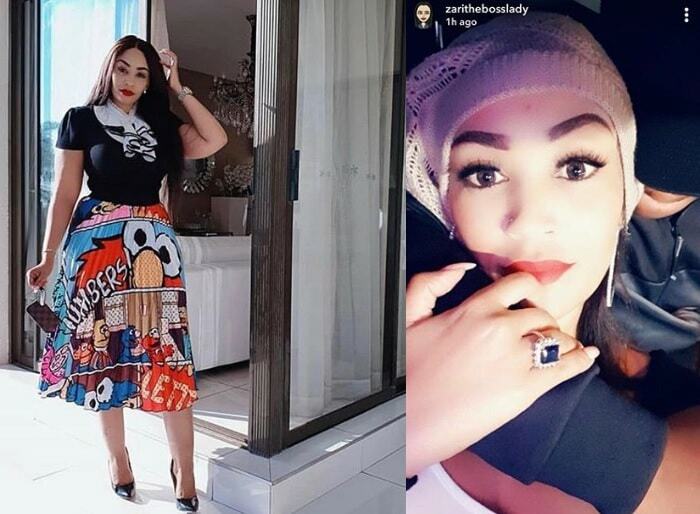 On the left is Zari' and current lover Diamond Platnumz while on the right is Zari and her ex, Farouk Sempala.